Since 1897, SBS has always strived to treat staff like family as every employee is vital in helping the business grow. It is widely accepted that the commitment and knowledge of our staff sets us a part from our competition. Along with our customers, our staff will always be at the heart of our business. As Staff is a part of the SBS promise, we believe that allowing them to have a say about their profession is important, and that is why they develop and grow within the organisation. SBS work in ways which are fresh, inventive & innovative. Responsibility is given to all staff to empower us to take ownership of any promises we make. We can pick up the phone to any Director at any time and decisions are made quickly, efficiently and without fuss. The flexibility given to staff ensures a rapid response to any important customer requirements. The team at Leeds has grown from the initial 5 staff to now over 30, I still work with the same people I did 11 years ago!! We were originally just work colleagues & acquaintances, but over time have now become firm friends, we all work hard and enjoy socialising after work too. I’ve found over the years that treating people as you wish to be treated yourself has created a vibrant workplace where all staff feel valued and an essential member of the SBS team. 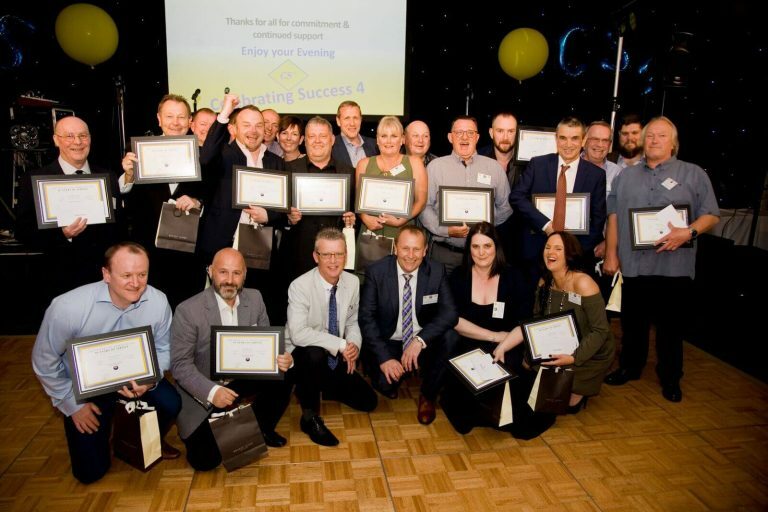 The resulting environment (I believe) has more than contributed to the growth & success we have all experienced here at Smith Brothers along with making the workplace an enjoyable place to be. Smith Brothers Stores, Job Application, Unit V2 Winchester Avenue, Blaby, Leicestershire, LE8 4GZ. If there are no vacancies or ones suitable for your skill set or location, then we welcome “expressions of interest” to join the SBS team. Fill out the form as normal and we will confidentially hold your details on file for future opportunities or new branches we may be opening. Please note: , if you do not hear anything back regarding your application within 3 weeks then you have unfortunately been unsucessful. Due to the GDPR legistation, we will dispose of all data regarding unsuccessful applications data within 4 months of submission and 12 months for ‘expressions of interest’ applications. Working as part the SBS head office operations team and reporting to the health and safety manager. The successful applicant will be joining a small team offering support to branches in respect of Health & Safety compliance and auditing, Material Handling training and Employee inductions, including manual handling training. The role is predominantly mobile based and full training will be provided to the successful applicant. The role will involve some early starts and overnight stays. Some warehouse experience with a current forklift truck qualification. Should be self-motivated and be well organised. Remuneration: Basic Salary, Performance Related Bonus, Company Vehicle & Credit Card. Location: Blaby, Leicestershire (Full-Time). However, will consider applicants to the north of this location. As part of our continued expansion Smith Brothers Stores Ltd are seeking to recruit a full time trade counter warehouse person for an immediate start. Working out of our Thurrock branch you will be mainly responsible for serving customers over the counters along with aspects of warehouse work when required such as; picking, packing, goods inwards, loading & unloading of vehicles. In return Smith Brothers will remunerate accordingly for a full working week, hours to be discussed at the interview stage to fall in line with the nature of our business. To apply for a position or register your interest to your our team.